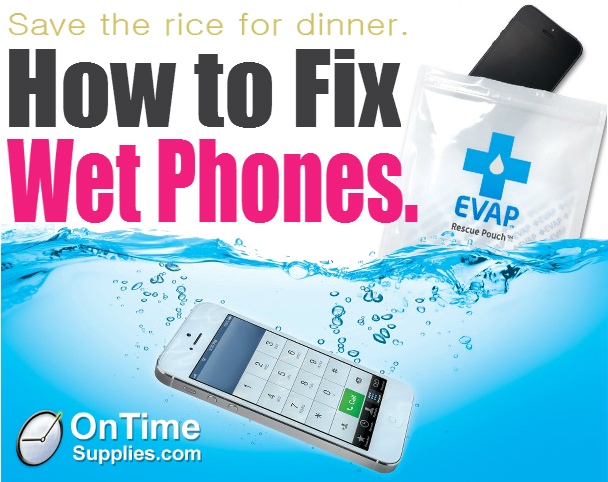 The EVAP Wet Electronics Rescue Pouch by Kensington uses a special drying agent to prevent water damage to phones. Since it is way more absorbant than rice, it’s more likely to work. Seven times more likely, in fact. The Kensington’s EVAP Rescue Pouch is also fast. 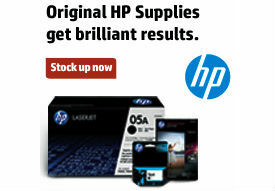 Your phone is ready to use within 24 hours, rather than the days the unreliable rice method takes. The longer you wait to dry out wet phones, the less likely any method is to work. So keep an EVAP Wet Electronics Rescue Pouch on hand just in case.